What do you do when you are not going away for a while and the weather at home only makes you want to crawl into bed and sleep till spring? You go through old boxes of photos from trips gone by. Yes, my travel adventures predate the digital era. Reminiscing about past trips is the perfect remedy to forget the wind and rain, but I won't bore you with listing all of the trips that passed by over the weekend, so here is my top 5. Working for American Airlines ten years ago, allowed me to travel to exotic places for next to nothing. Now when you have cheap tickets at your disposal, you tend to go on whirlwind. I went shopping in NYC for one day, travelled to Tokyo for a long weekend, but my most memorable airline staff trip was when I flew to Buenos Aires for a friend's birthday party. 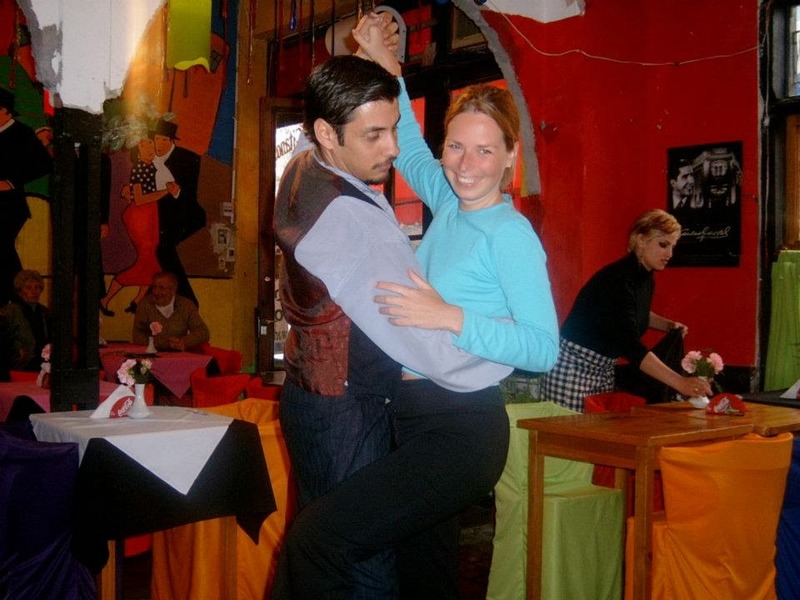 It was only a three day trip, but besides showing up at the party dressed as Super Woman, we managed to see the grave of Eva Peron in the Recoleta cemetery, go out in the Santelmo area and taste empanadas and dance a little tango in La Boca. 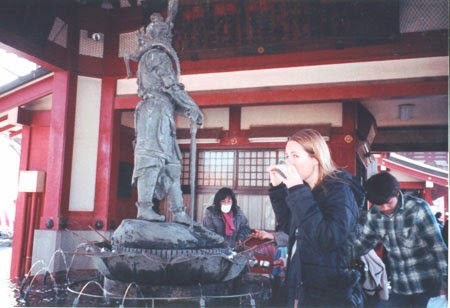 Another one of those memorable staff trips was a round the world in one weekend trip to Tokyo. Three of my friends flew out on ANA across Asia and discovered the weird and wonderful Japanese culture, before flying back home on American Airlines via Chicago. We did get some weird looks from fellow travellers when they asked us how long we were travelling for. 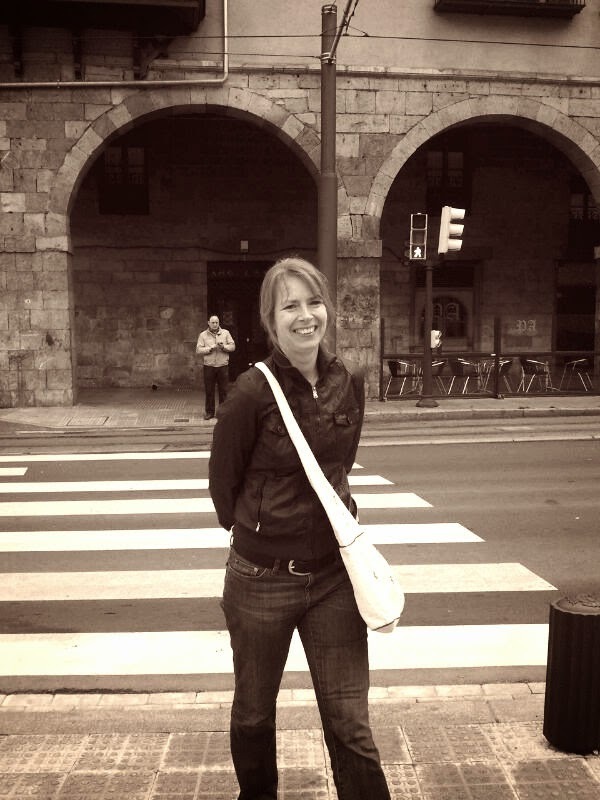 There was a nomadic life before my travel career and when I was a student I was looking for a holiday as a newly single girl and decided to learn Spanish in Cuba. I stayed with a Cuban family and enjoyed private lessons in my teacher's home, which allowed me to see what day to day Cuban life is really like. Something you don't normally get to experience when staying in a 5 star resort. When I was living in Ireland I went on a three day tour of Northern Ireland. We saw a few natural and urban gems, but what made this trip one I still remember vividly was the visual division between the two religions wich really came to life during a tour of Belfast in a black cab tour. You only realise the segregation in cities such as Belfast and Londonderry/Derry when you see it with your own eyes. Number 5 maybe doesn't count as a trip as I was living in NYC at the time, but I will not forget the summer of 2001 any time soon. I was living in Queens, working a season as a holiday rep for an inbound tour-operator on 11th September. Luckily I was at home and none of my friends and colleagues were hurt, but those days were probably the most scary and uncertain of my life. So there you have it. My 5 most memorable trips taken over the past 20 years. Happy ones and shocking ones, but memorable either way.